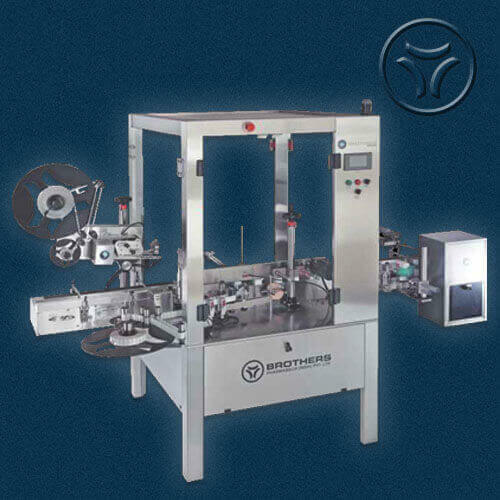 The Automatic High Speed Roll to Roll Sticker Labelling Machine Model LABELSTIK-300.HG is suitable to apply Promotional Sticker / Security Sticker Label or Hologram on Various type Labels or Film Roll used in Packaging Industries. 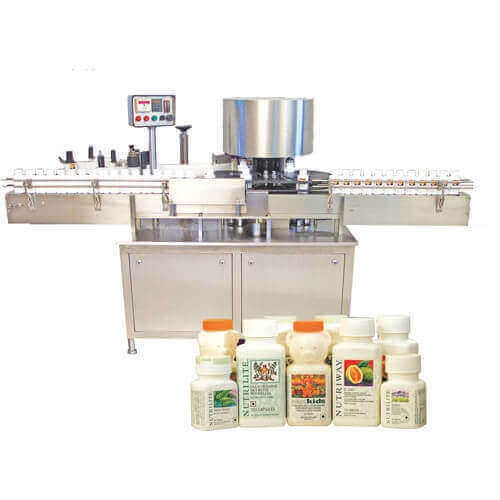 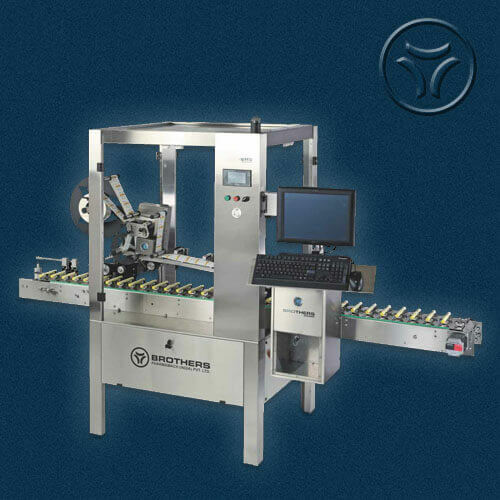 The Machine incorporates latest sophisticated Micro Processor Control Label Dispensing system with user friendly Sensing system for Label. 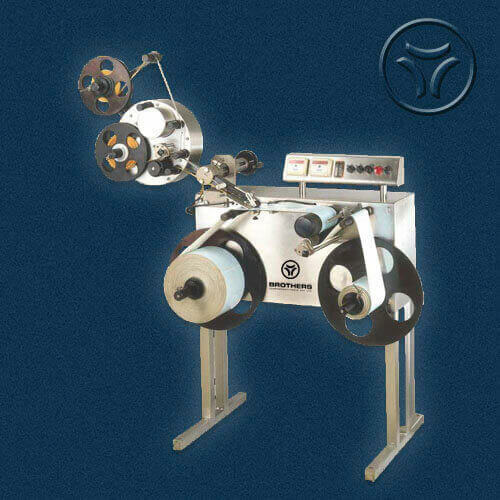 Machine is capable of Labelling up to 300 Labels per minute depending on Label Size and Repeat Length in Roll. 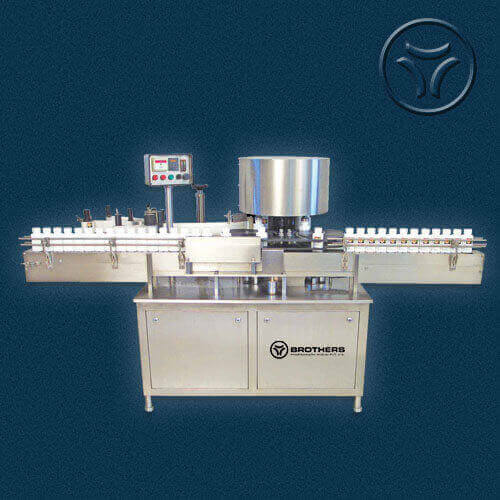 We have other model also to apply “L” Shape Security Labels on both side of Cartons used in Pharmaceuticals, FMCG and Cosmetic Industries..
Power : 1.0 Hp, 2.5 Amp. 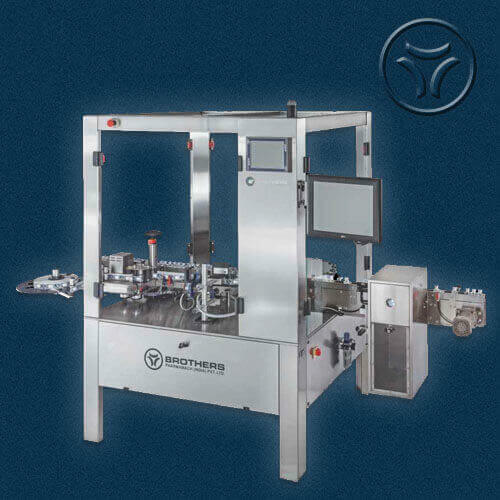 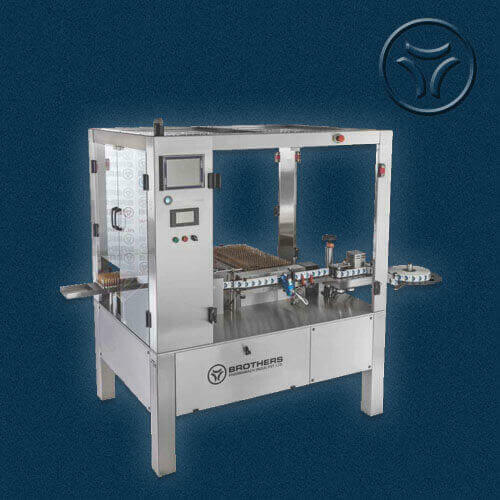 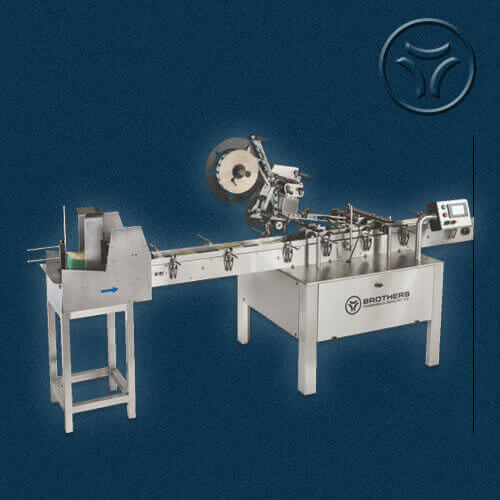 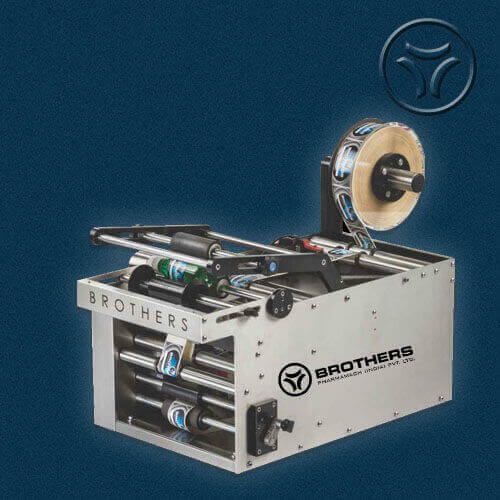 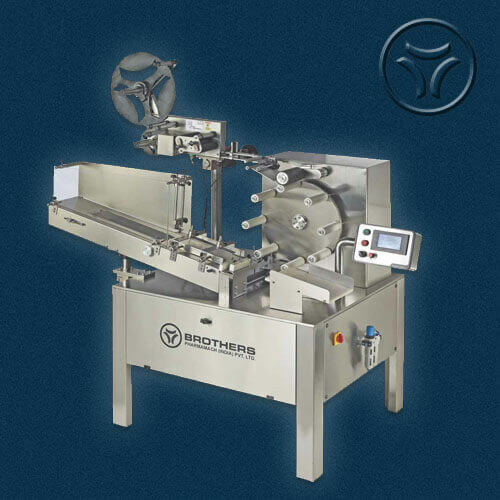 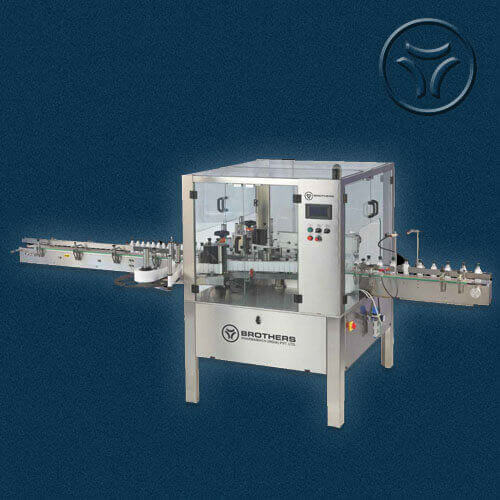 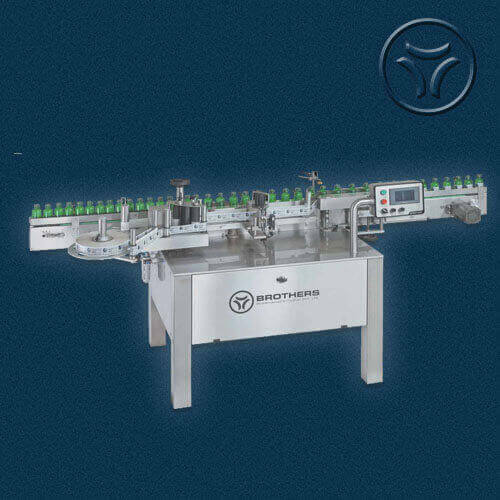 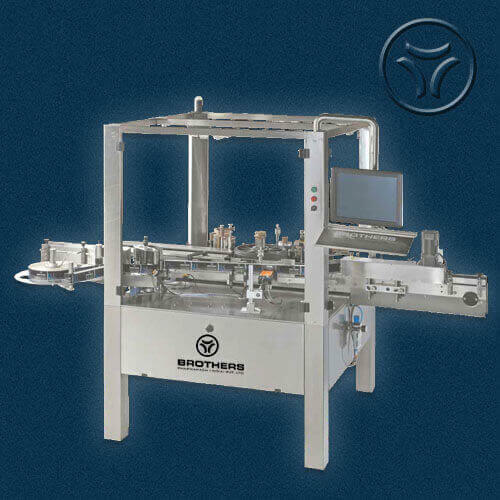 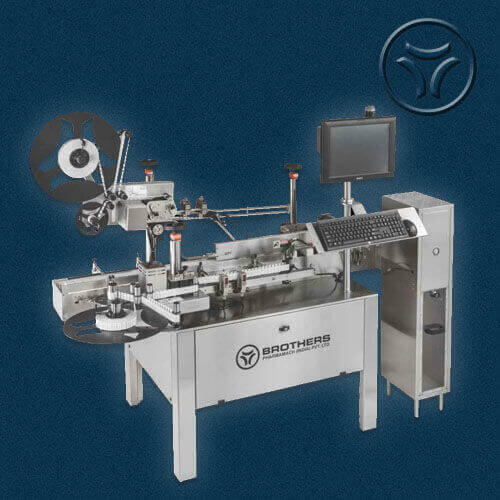 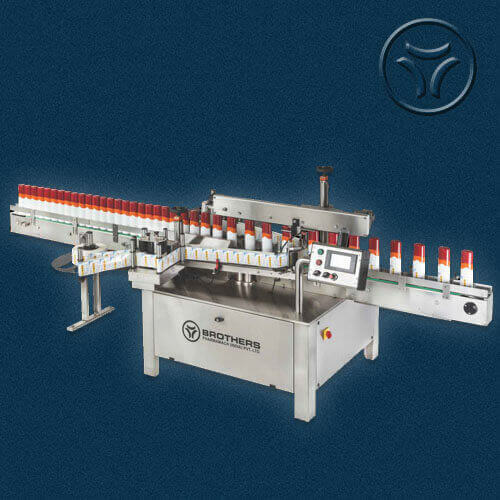 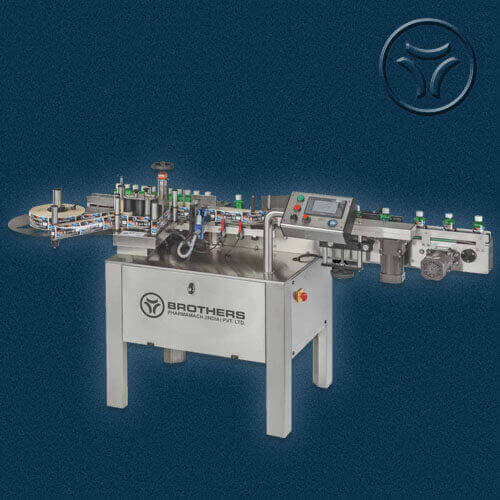 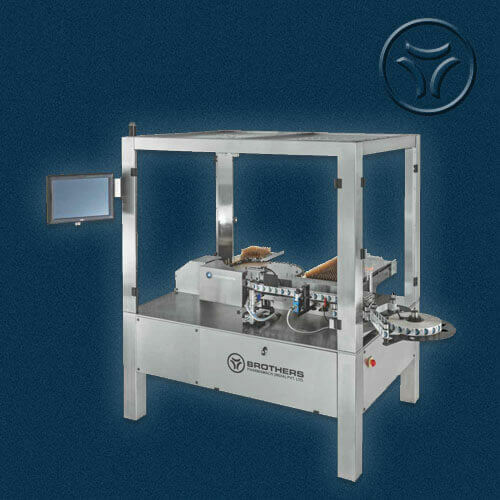 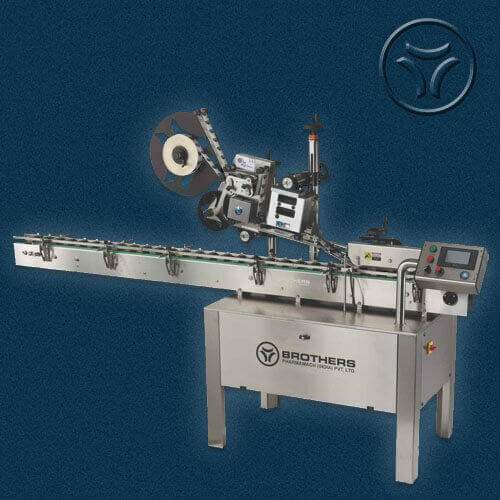 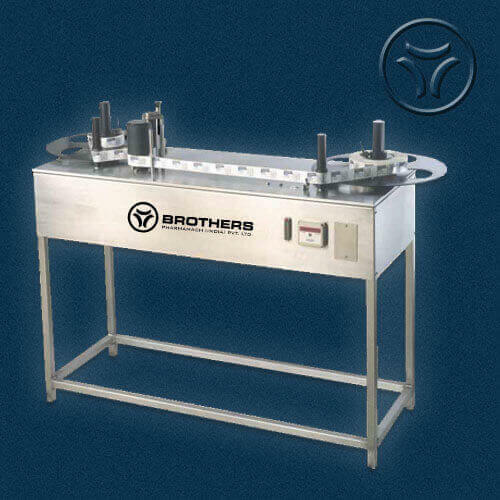 Speed : Up to 300 Labels per minute depending on Repeat Length in Roll and Label Size. 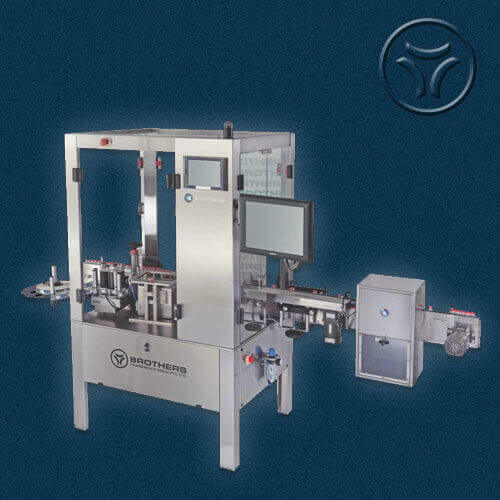 - Vision System for checking Presence or Absence of Label.